Piramal Enterprises Limited (PEL) and Ivanhoé Cambridge, a real estate subsidiary of CDPQ (Caisse de Dépôt et Placement du Québec), will invest Rs 500 crore in Palava, a smart city being developed by Lodha Group. The equity investment in Palava, in the Mumbai Metropolitan region, is being done from the Piramal Ivanhoe Residential Equity Fund. PEL and Ivanhoé Cambridge have formed a strategic co-investment fund to provide long-term equity capital to residential developers across the five major metro cities in India (Mumbai, Bengaluru, NCR, Pune and Chennai). Ivanhoé Cambridge, a unit of CDPQ, a Canadian financial sector player, had allocated an initial $250 million towards this fund. Khushru Jijina, Managing Director, Piramal Capital & Housing Finance, a unit of PEL, said this is the first deal through Piramal Ivanhoe Residential Equity Fund that is focused on providing growth capital to Tier-1 developers across major metro cities in India. The timing is opportune for the provision of equity capital over a longer time horizon and facilitate participation in larger projects with the ability to generate returns across real estate cycles, he said. “As investors, we understand how our capital can play an important role in developing sustainable and modern places to live, work, play and more, in major cities around the world,” Rita-Rose Gagné, President, Growth Markets, Ivanhoé Cambridge said. 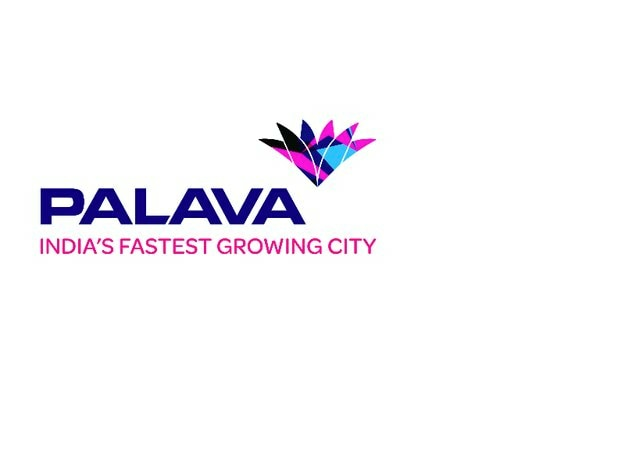 Palava City is an integrated city near Mumbai, with over 4,500 acres of land being developed across different phases. Phase-I is spread across about 300 acres of land and is already delivered. Phase-II spreads across 700 acres and is currently under development with a potential saleable area of 57 million sq ft. Palava is located in the economic triangle of Navi Mumbai, Thane and Dombivli and is in close proximity to the rapidly expanding business hubs of Vashi, Airoli and Thane.